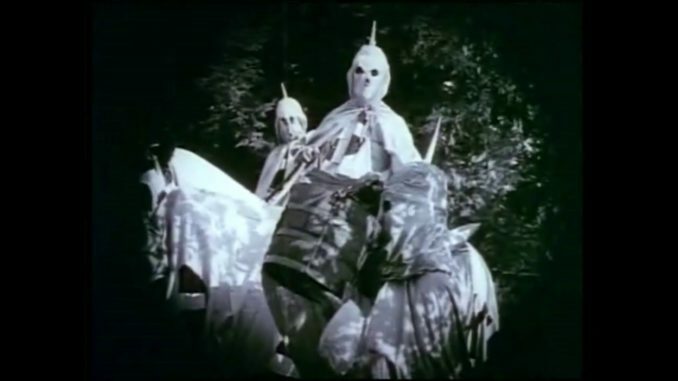 Birth of a Nation was the first feature film produced in Hollywood. It remains as divisive as it did when it came out in 1915. D. W. Griffith push the art of cinema into the 20th century by pioneering new editing and camera techniques, however the film’s values are those of racial bigotry, where black people are lazy and criminal, and the KKK are heroes. The Birth of a Nation (originally called The Clansman) is a 1915 American silent epic drama film directed and co-produced by D. W. Griffith and starring Lillian Gish. The screenplay is adapted from the novel and play The Clansman, both by Thomas Dixon Jr. Griffith co-wrote the screenplay (with Frank E.
Share the post "Birth of a Nation"